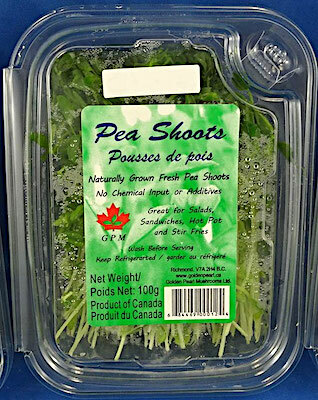 Canada/Ottawa: Golden Pearl Mushrooms Ltd., a Richmond, British Columbia establishment, recalls certain batch/lots of GPM branded Pea Shoots due to suspected risk of Listeria monocytogenes contamination and consequential risk of Gram-positive bacterial infection, severe illness and/or possible life-changing complications, all serious health hazards. 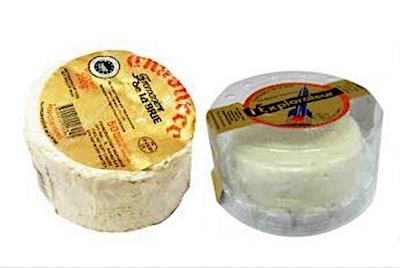 Australia/Canberra: Organic Spring Pty Ltd, an Australian establishment, recalls certain batch/lots of Imported French Cheeses due to suspected Listeria monocytogenes and consequential risk of Gram-positive bacterial infection, severe illness and/or possible life-changing complications, all serious health hazards. 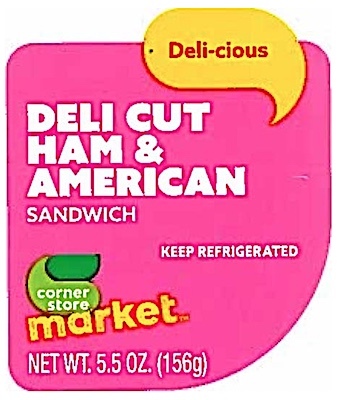 US/Silver Spring: Great American Marketing Company, a Houston, Texas establishment, recalls numerous batch/lots of several ready-to-eat Sandwiches, Wraps and Salads due to suspected of Listeria monocytogenes contamination and consequential risk of Gram-positive bacterial infection, severe illness and/or possible life-changing complications, all serious health hazards. 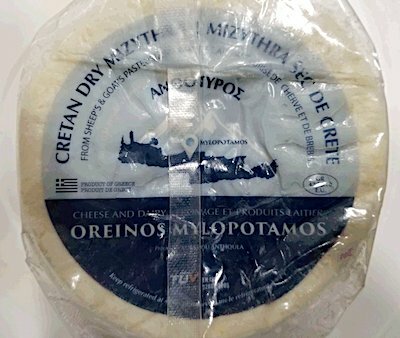 Canada/Ottawa: MFG Distribution Inc., a Montreal, Québec establishment, recalls all current batch/lots of Oreinos Mylopotamos branded Cretan Dry Mizythra Cheese due to suspected Listeria monocytogenes contamination and consequential risk of Gram-positive bacterial infection, severe illness and/or possible life-changing complications, all serious health hazards. US/Silver Spring: Thogersen Family Farm, a Stanwood, Washington establishment, recalls all current batch/lots of Raw Frozen Ground Pet Food due to suspected Listeria monocytogenes contamination and consequential risk of Gram-positive bacterial infection, severe illness and/or possible life-changing complications, all serious health hazards. 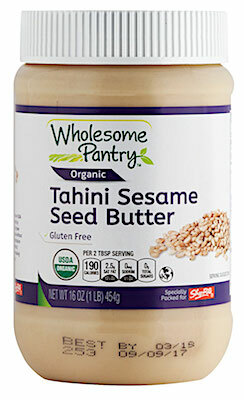 US/Silver Spring: Wakefern Food Corp., a Keasbey, New Jersey, establishment, recalls certain batch/lots of Wholesome Pantry Organic Nut Butters due to suspected Listeria monocytogenes contamination and consequential risk of Gram-positive bacterial infection, severe illness and/or possible life-changing complications, all serious health hazards. Canada/Ottawa: Olymel SEC / LP, a St-Jean-Sur-Richelieu, Quebec establishment, recalls certain batch/lots of Cavalier, Olymel Solutions and Subway branded Chicken Strip products due to suspected underprocessing / undercooking and consequential risk of bacterial and/or viral infection, spoilage, severe illness and/or possible life-changing complications, all serious health hazards.